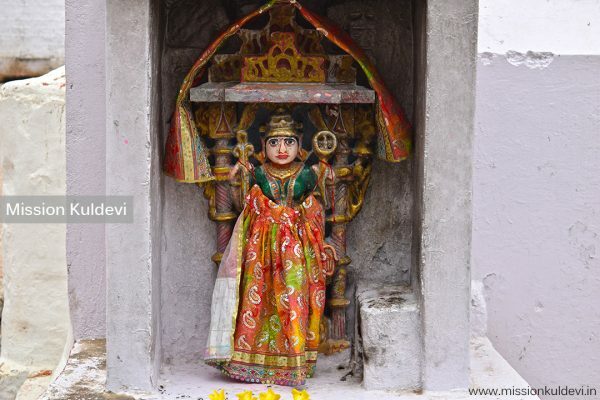 Ashapura Devi Nadol History: Ashapura Mata was the Kuldevi of Chauhan dynasty of Shakambhari. It is mentioned in “Nainsi Ri Khyaat” that Lakhansi Chauhan got the state of Nadol with the blessings of Ashapura Devi. 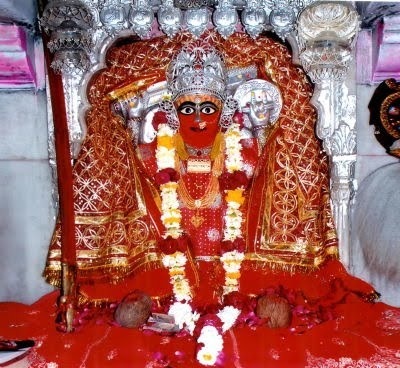 Subsequently, Chauhan accepted Ashapura Mata as their Kuldevi. The goddess who fulfill the hopes (Aasha) of devotees was known as Ashapura Devi. 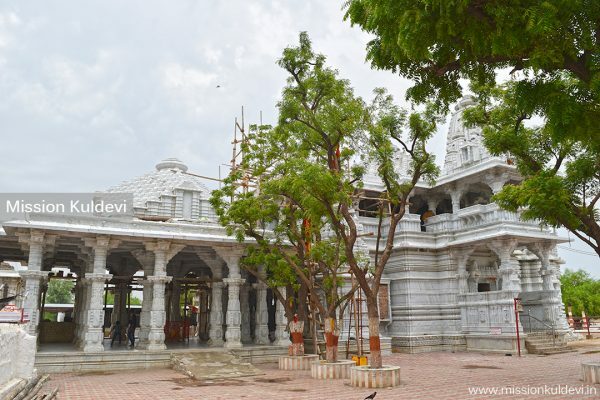 A grand temple of Ashapura Devi was built in Nadol by a Chauhan ruler, Lakhansi or Laxman, where a large number of devotees visit to worship the goddess. 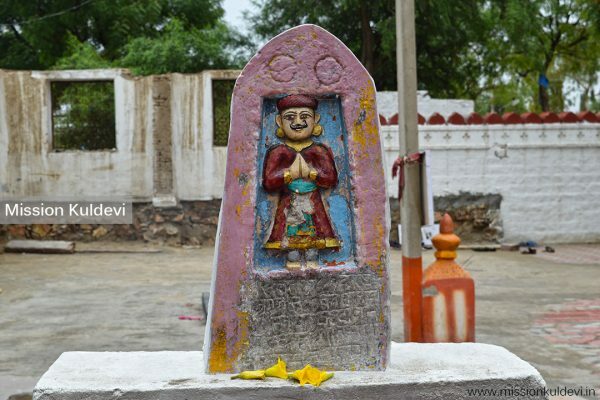 On a hill of Ashapura village, there is an ancient place of Goddess Ashapura, where the goddess is offered sweets. 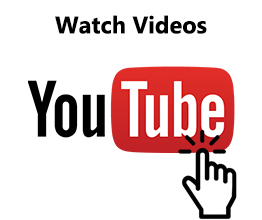 There are Special festivals organized on ‘Ashtami’ of ‘Bhadrapada’ and ‘Chaitra’ months. 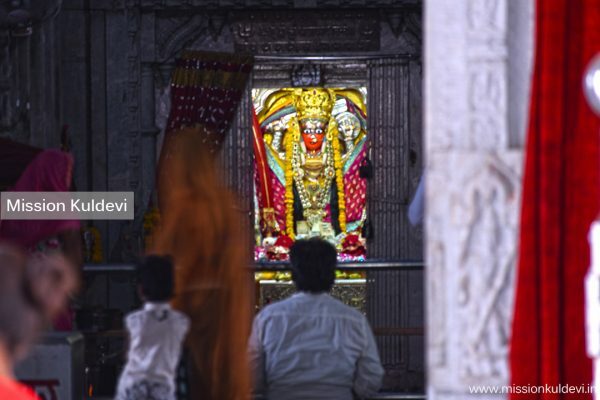 Ashupuradevi has a lot of respect for hundreds of years. Ashapura Mata is a form of Shakambhari Mata. Shakambhari Devi is the Kuldevi of Chauhan Rajputs. According to an inscription, Singharaj Chauhan became the emperor of Sambhar in Vikram Samvat 1030. Singhraj’s brother’s name was Lakshman (Lakhansi) Chauhan. One day Lakhansi left Sambhar and reached Pushkar with his wife and servant. After taking bath in holy Pushkar Sarovar, he crossed the Aravali Mountains and left for the ‘Saptashat’. In the night, he took shelter in a temple of Neelkanth Mahadev. In the morning, when the priest asked him for introduction, Lakhansi said, “I am a devotee of Lord Shiva. I want to be something with my might.” On the request of the priest, the king of ‘Saptashat ‘ made Lakshman the head of the city. One day, the ‘Medas’ attacked the ‘Saptashat’. There was a fierce war. Lakshman showed his swords power. Laxman alone killed hundreds of ‘Medas’. The king was pleased with his bravery. the king blessed him that ” May Goddess fulfill your all hopes, and your fame spread to everywhere.” Finally, ‘Medas’ got tired and they fled. But Laxman also was seriously injured. That night, the Goddess appeared to Lakshman in the dream. She blessed him and said, “Son! do not be disappointed, in the morning there will come innumerable horses from the ‘Malav’ region, you disperse the saffron mixed water on them so that their natural color will change and then you make them your army. ” Laxman became the ruler Nadol by the unlimited mercy of the Goddess. According to Dr. Dashrath Sharma, the number of these horses was 12000 and Mutha Nainsi reported this number to 18000. 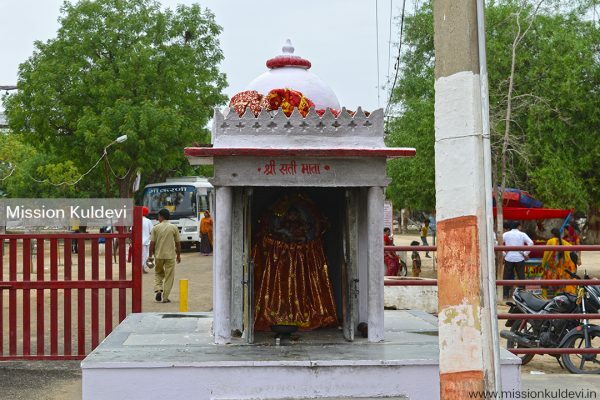 Kuldevi fulfilled Laxman’s hopes, so that ‘Shakambhari Devi’ became famous as Nadol’s ‘Ashapura Mata’. Apart from ‘Chaitra’ and ‘Ashwin’s Navaratri’, ‘Magh Shukla Dwitiya’ is also celebrated in Ashapura Mata’s temple. 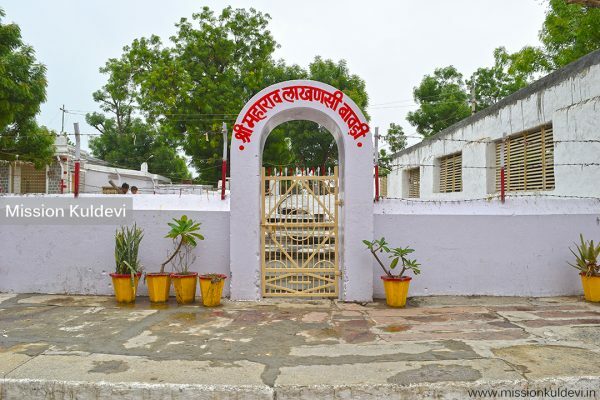 This temple was constructed by Lakhansi Chauhan, so on this day the Festival of the Goddess and the birth anniversary of Lakhanasi Chauhan is celebrated. Nadol is located 21 kilometers from Rani station. Accommodation and food facilities are available in the temple. In front of Mataji’s temple, there is a statue of Maharao Lakhansi and on the left side there is a baori built by Maharao Lakhansi, at the door of which Ganga Mata statue is installed. The courtyard of the temple is spacious and elegant. Vigrahraj II built Ashapura’s temple in Bharuch during his military campaign. On the coins of Someshwar and Prithviraj III, the word “Ashawari” is found engraved. 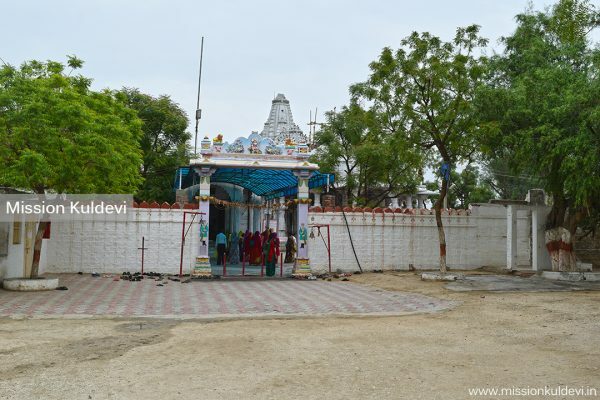 40 Kms from Jalore, There is also a grand and famous temple of Ashapura Mata in Modra village. 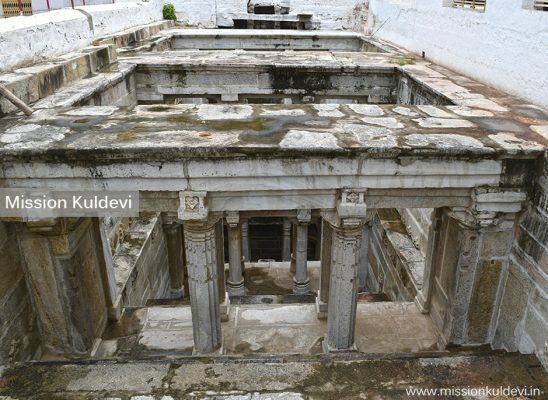 There is an inscription of Vikram Samvat 1532 in this temple Which shows that it was the temple of Ashapura devi. 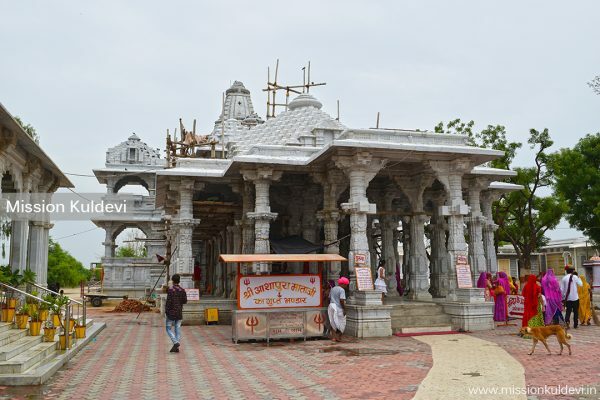 It is currently famous as the temple of Goddess Mahodari Mata (Goddess with Big stomach). The branch of Jalore’s Sonagra Chauhan got up from Nadol and came to Jalore. Very good Friend! Keep up this good work!